1. Our March golf game was cancelled due to inclement weather. The two subsequent gatherings were held on Sundays June 19 and September 18, 2011. 2. 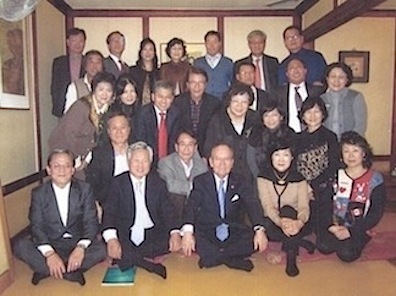 The two semi-annual dinners were held on Wednesdays May 25 and November 30, 2011.